3 years to 4 years old. 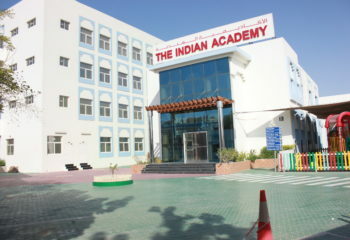 The Indian Academy, Dubai is open for enrolment. Online registrations are open for academic year 2018-19. 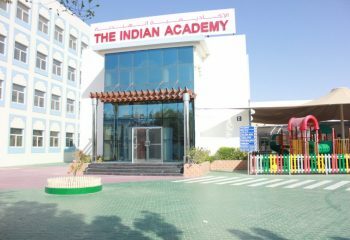 The Indian Academy, Dubai, welcomes you to yet another successful year of learning and achievements. 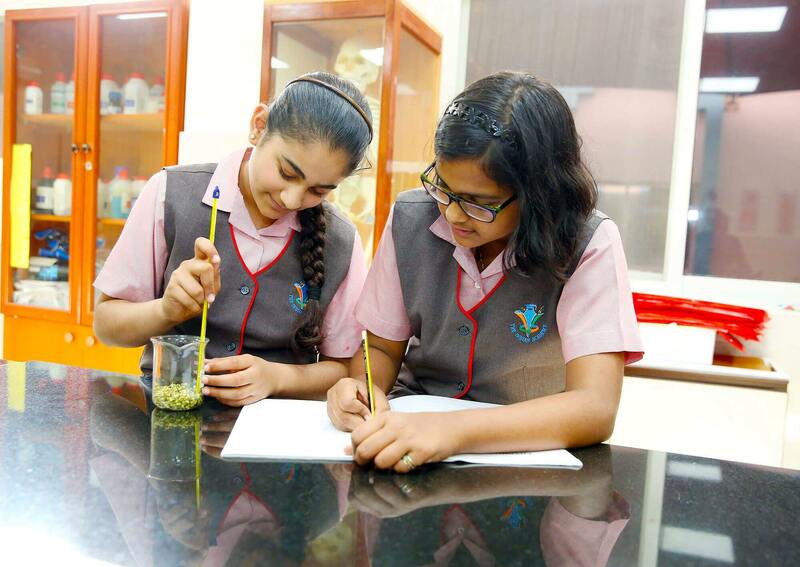 Situated in Qusais, The Indian Academy, Dubai, provides Indian Curriculum as its teaching methodology for KG 1 to Grade 10. 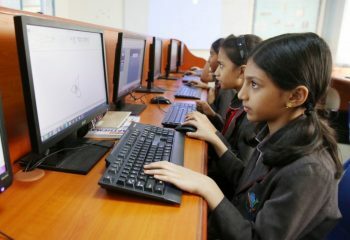 It is a K-12 model school which will grow by a grade every year. 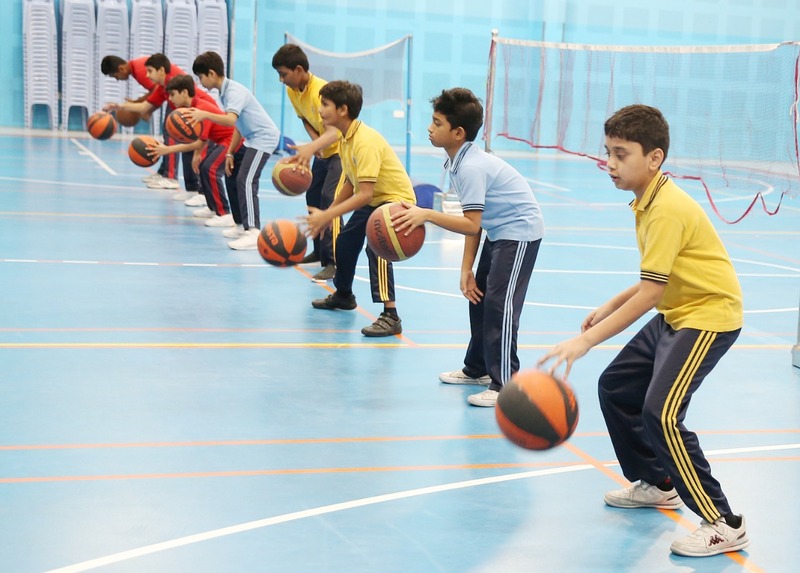 To provide activities to develop sense of exploration, observation, imagination and creativity. TIAD now opens the door to a “World of Smiles”, with a home away from home, a place where kids can learn and grow. 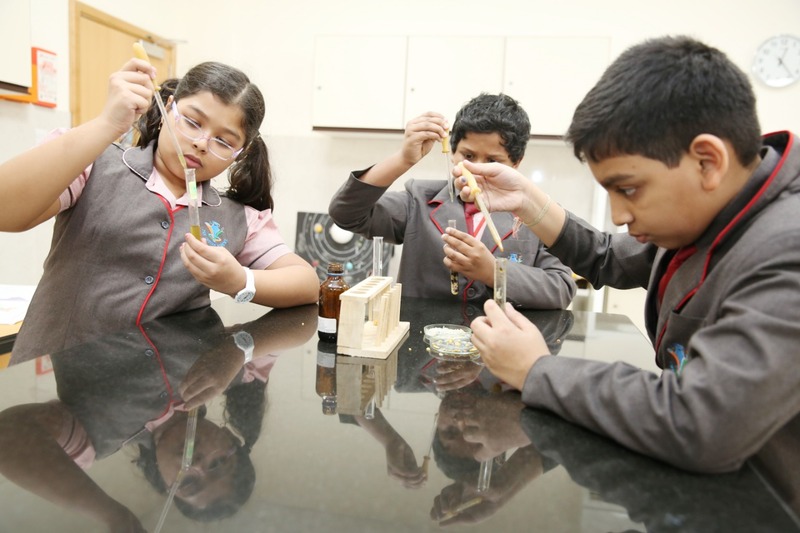 Pre -Kg Admissions are now open for 2019- 2020 and will be accepting children from 3 years to 4 years old. 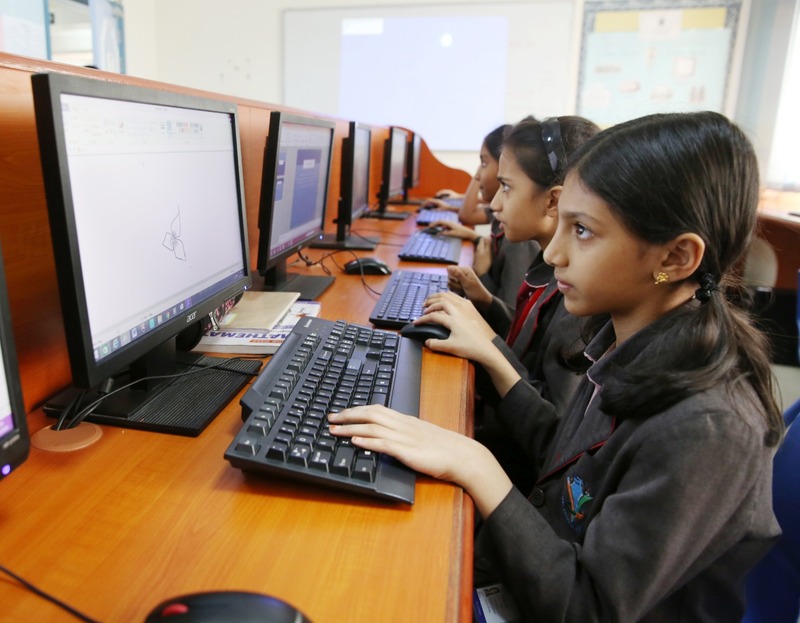 The Indian Academy Dubai brings, the international KIDS Film festival (IKFF) 2019, A unique selection of globally diverse films for kids of all ages.